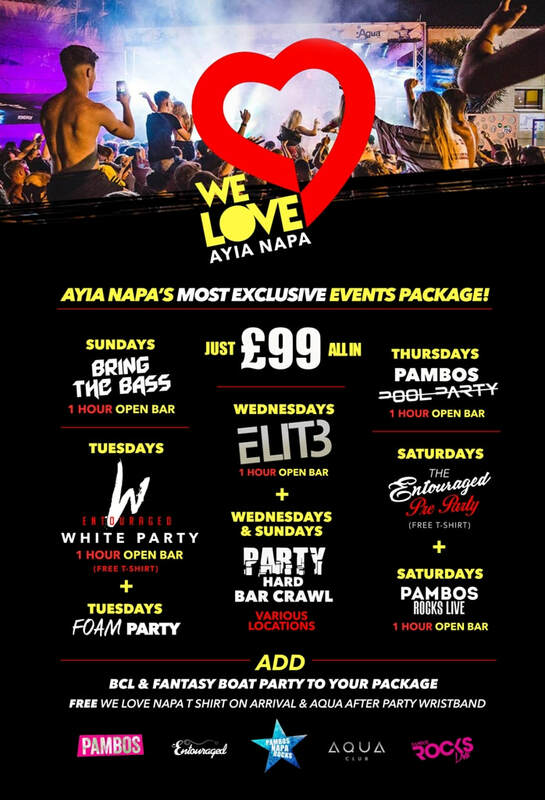 Party Hard has been Ayia Napa's biggest and best bar crawl since 2010. 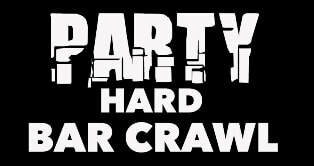 Taking bar crawls to a whole new level, Party Hard ensure this is the best night of your holiday. For 2019, they've switching things up a bit with a new crew and new venues. Expect it to get messy! Free Club Entry for the afterparty so you can keep going to 8am if you can! Guaranteed to be one of the best nights of your holiday!